‘Same Power’–The Story Behind The Song! 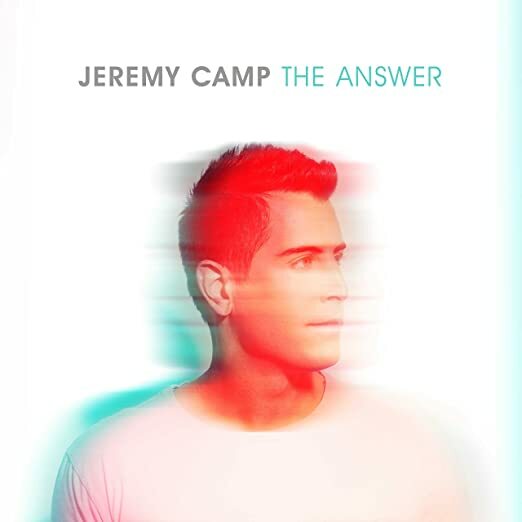 Have you heard the story behind the popular song ‘Same Power’ by Jeremy Camp? I had heard bits and pieces, but it was interesting to come across this interview where Jeremy gives the story behind the song. With this in mind, I am posting an article that I wrote in the summer of 2013 about this event in Bishkek, Kyrgyzstan. Thinking back, it is amazing to see how God orchestrated everything–from the biggest of decisions to the smallest of details. This article was originally written on July 4th, 2013. It was ironic. The very day of the arrival of Jeremy Camp and his team with Speaking Louder Ministries into Bishkek for a major public Christian event, an article was published by the Christian Broadcasting Network about “secret believers” meeting in Kyrgyzstan. That is the opinion of most missionaries and, unfortunately, of a majority of believers in Kyrgyzstan. For this reason, sharing the good news of Jesus Christ has become a fearful burden rather than a powerful blessing. Many believers are timidly lurking in the shadows of supposed torture and death rather than boldly walking in the light, proclaiming Jesus. Preparations, plans and prayer for this outreach had been taking place for months, even years. What began as a mutual desire by old friends turned into an unprecedented blessing for a part of the world mostly known for its corruption, bride-stealing, and revolutions. In truth, we did not know what to expect. 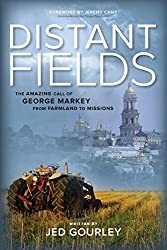 The fact is that missionaries are being deported from Kyrgyzstan, believers here do suffer persecution, and the laws concerning religion are more restrictive than in most parts of the world. So, what was going to happen during a week of publicly advertised events culminating in the planned gathering of thousands of Christian believers and non-believers into the largest stadium of the capital city of Bishkek? Would it be resisted by the government? Would there be violent attacks by the Muslim majority? Would anyone come to the meetings at all? When the decision was finally made that this summer Jeremy Camp with Speaking Louder Ministries would travel Bishkek, Kyrgyzstan, the timing seemed to be perfect. Under the corrupt rule of the previous president, such an event would have been much more difficult. Following the bloody revolution to oust him, which took place in Bishkek three years ago, it also could have been problematic to gather a large group of people together in the center of the city. Furthermore, as Islamization is rapidly spreading throughout Central Asia, no one knows what the future holds. Now was the time. Yet, as plans were being made problems arose, and at one point the trip to Bishkek was called off. There just seemed to be too many unanswered questions. Finally, the Lord broke through and confirmed in the hearts of Jeremy and his team that now was the time for something special to happen in them and in Kyrgyzstan. Believers from many churches came together to translate Jeremy’s songs, for special times of prayer and corporate worship, and to get the word out throughout Kyrgyzstan and the surrounding nations. Yet, all of this was done with a large question mark looming in the hearts and minds of the people – what is actually going to happen? After a week of concerts and events in Kiev, Ukraine, Jeremy and his team finally arrived into Bishkek. Jeremy had lost his voice after doing two concerts in a row in Kiev. Furthermore, I had smashed up my van only hours before I was scheduled to pick up Jeremy. On top of all that, my brother-in-law, Paul Billings, called me late that night informing me that his car was not working and he would not be able to help transport the team from the airport. As I towed Paul’s car home in my beat up van, I so wanted the Lord to give me the ability to see what was taking place in the heavenlies. The battle was real. 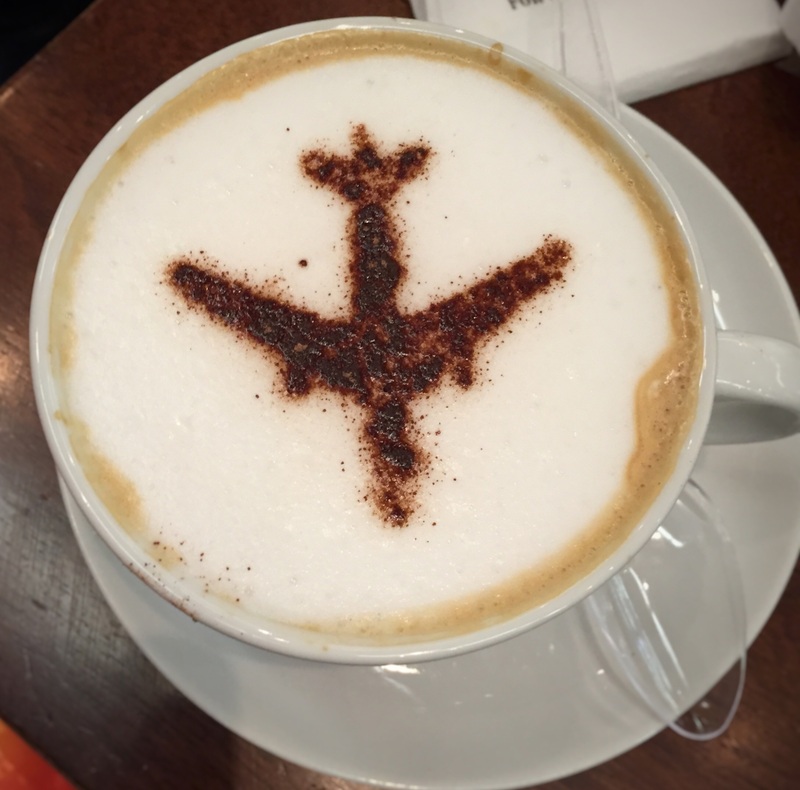 The next morning the team of twelve people arrived at the airport. Not a single bag was lost. All of their expensive gear was present and accounted for. We drove into the city, the sun just peeking over the mountains surrounding Bishkek. Everyone was tired, but excited for what the Lord had in store. Tom Camp, Jeremy’s father, was a part of the arriving team. With a deep-seated respect for parents and elders permeating the Kyrgyz culture, Tom’s participation in this outreach proved to be a key in opening the hearts of many. The first evening, Tom shared a powerful study from the book of Philippians. Weaving in stories from his own life, Tom encouraged those who were gathered together from different churches that “our suffering magnifies the beauty and glory of God.” Pam Markey, Renee’s mother, had earlier shared a verse that she felt described what God was going to do through this trip – Philippians 1:12-14 – “But I want you to know, brethren, that the things which happened to me have actually turned out for the furtherance of the Gospel, so that it has become evident to the whole palace guard, and to all the rest, that my chains are in Christ; and most of the brethren in the Lord, having become confident by my chains, are much more bold to speak the word without fear.” As Tom read the same verse I knew that the Lord had something special planned. Throughout the week, over and over, verses and visions were given to people, shared over the internet, spoken during prayer meetings. At one point, Adie Camp, Jeremy’s wife, sent a verse by email – Jeremiah 20:9b-11, 13 – “But His word was in my heart like a burning fire shut up in my bones; I was weary of holding it back, and I could not. For I heard many mocking: ‘Fear on every side!’ ‘Report,’ they say… But the Lord is with me as a mighty, awesome One. Therefore my persecutors will stumble, and will not prevail. They will be greatly ashamed, for they will not prosper. Their everlasting confusion will never be forgotten…. Sing to the Lord! Give praise to the Lord! He rescues the life of the needy from the hands of the wicked.” The same portion of Scripture, unknowingly, would be quoted in a message by Pasha Bolshakov, one of the leaders of our church, the Sunday following the team’s departure. Wednesday evening had been set aside as a special evening for worship leaders and their teams from various churches. Initially, I had been concerned about how well we had informed people about this gathering, but as I walked into our church overflowing with people it was awesome to see representatives from so many different churches. The worship was powerful and the message with which the Lord burdened Jeremy was “God wants to give you, the people of Kyrgyzstan, new songs to sing. Not just translated songs, but songs birthed from your own experiences, sufferings, and personal walks with Jesus.” At the end of the evening, Vera, an elderly lady from our church, stood up and honored Jeremy by dressing him in traditional Kyrgyz garb – a kalpak (hat) and chapan (coat) made of wool. The following day we went to a special luncheon with some government officials. In what could only be described as a friendly meeting, jokes were told and information about our families was shared. These men went on to share of their frustration with the seemingly unstoppable Islamization of Kyrgyzstan. They spoke of how they felt powerless as they observed their people being coerced by a form of Islam that veils more than just bodies, but hearts and minds as well. The youth–that is where the battle now lies. The forces of secular philosophy, materialism, religious extremism, violence, and drugs and alcohol are a constant pull upon the hearts and futures of these young people. So, an evening of worship and the Word with youth from various churches was organized for that evening. 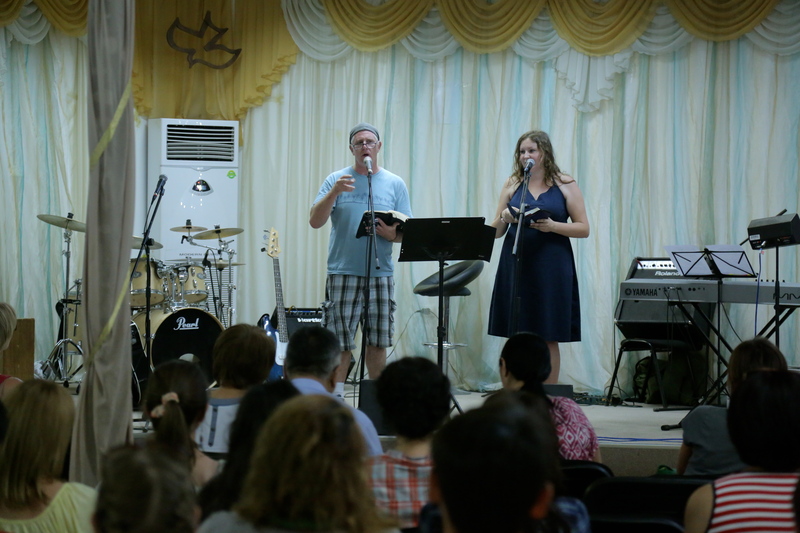 Another church in Bishkek offered the use of their hall, and as youth poured into this church there was an atmosphere of great expectation. After Jeremy and the band played, Lika Roman, Miss Ukraine 2007, stood up and gave a short testimony about her own walk with the Lord and the need to be filled with the Holy Spirit. Completely unplanned, an invitation was given for young people to come forward for prayer if they sensed a need for a work of God in their lives. Dozens of young people streamed forward, praying with pastors and members of the visiting team. The second girl with whom I prayed shared about how she was overwhelmed with fear. She was the only believer in her family and felt that she could not even read her Bible or pray in her home, let alone share with anyone about her faith. With tears streaming down her face she said that she wanted to be changed and to be filled with boldness. In the same moment that I was praying about what the Lord would have me to share with her, Jeremy began saying from the stage “perfect love casts out all fear.” I immediately translated his words and told this girl that this was God’s Word for her. After we prayed, excitement radiated from her eyes. Jeremy brought to his knees over the work of God in His people. At least 80% of those with whom I prayed wanted to be released from fear and to be filled with greater faith and emboldened by the Holy Spirit. Some recommitted their lives to Jesus, others received Him for the very first time. If that had been the last event of the week, the team’s trip to Kyrgyzstan would have been more than worth it. It seemed that there was a breakthrough among the believers. Fear was being stripped away and people were being awakened to live brightly for Jesus. However, later that evening we learned of slanderous TV and news reports that were coming out warning people about attending this concert. False information and blatant lies rolled off the lips and poured out of the pens of these reporters. The father of lies was lashing back. Pasha Bolshakov, the official representative of our church, was called into the Ministry of Religion many times to give account as to what was happening. Warnings were given that if something went awry that the church doors would be shuttered and he would be held accountable. Would we believe the words that we had just spoken earlier that evening? The night before the concert was a powerful time of prayer with Jeremy and his team and the leadership of our church. More Scriptures were shared and wave upon wave of prayer washed out of the mouths of God’s saints cascading before the throne of God. What had been birthed in prayer was now being completed in prayer. The concert itself would just be the culmination of what God had already been preparing and doing in the hearts of the people of Kyrgyzstan. The day of the concert had arrived. There was no rushing, no major problems that diverted our attention from the privilege set before us. The Lord had answered prayer. Peace ruled in our hearts as we looked forward to what God was going to accomplish that day. The stadium in Bishkek, Kyrgzstan. Threatening rain clouds developed into a clear sky directly above the stadium. If God had done all of this, then we knew we could trust Him for the weather. But the meteorologists had promised rain for that day–basically all day. However, other than a slight refreshing sprinkle right before the concert began, there was not a drop of rain throughout the entire day. For a period of about 45 minutes one could look up and see menacing clouds encircling the stadium, but in the midst of it was an open, blue brightness directly above us. Most people with whom I have spoken have estimated the crowd that came that day to be at about 10,000 people. As with any large scale event, we had our share of drunks, but overall it was a peaceful gathering. Believers from various churches, Muslims in full dress, and others who just came to hear good music filled up row after row.2007, sharing her story. Four opening local groups, of Russian, Dungan, and Kyrgyz ethnicity performed well and generated an excitement as national melodies rang throughout the stadium. Officials from the national security service who came to monitor this concert were smiling in hearing songs in their own language. Following these opening groups, Lika Roman walked onto the stage and shared of her own story about being a person of light and a catalyst of change in a world that is attempting to squeeze one into its own mold. Finally, Jeremy and the group took center stage. 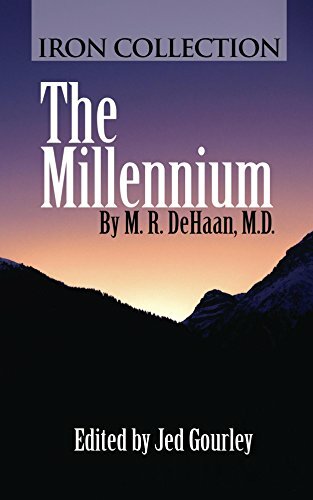 Their talent and boldness mixed with humility and respect soon won over the crowd, and the people in the stands took to their feet, yelling, clapping, and dancing to the music. From the very beginning our desire was not just for people to hear good music, but for it to be understandable to them. Members from our team and others from different churches had spent countless hours translating the songs that Jeremy would sing. The text of these songs was shown in Russian and Kyrgyz on large screens beside the stage. In one of his opening songs, Jeremy invited his father up on stage to play the harmonica to a special blues tune. People were thrilled to hear this new style of music played by father and son. Later, after the concert, many people who were looking for the band were actually wanting to get Tom’s autograph and were expressing their appreciation for that one song which he played with Jeremy. Perfect love casts out fear. The answer to fear welling up in our hearts is always the same–to know God more. Please pray that the people of Kyrgyzstan and surrounding nations would come to understand, appreciate, and savor the love of the awesome God that we know and serve. Thank you for your prayers and partnership with us in the work here, and with Jeremy Camp and Speaking Louder Ministries. Visit Speaking Louder Ministries here. Here is link to an article that I saw about the story behind this song in CCM Magazine.